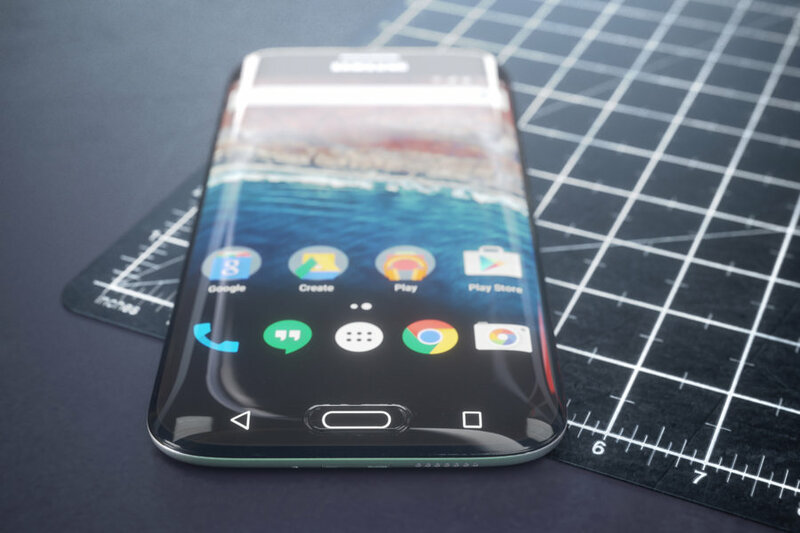 There’s phone renders and then there are the ones made by Curved/labs, like the incredible Samsung Galaxy S7 Edge concept below. 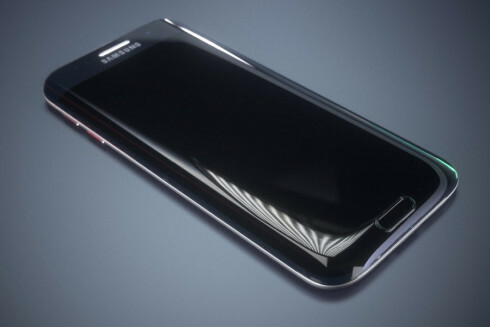 They went all out with the rounded chassis and the result is stunning. There’s also a video you should watch after the break. 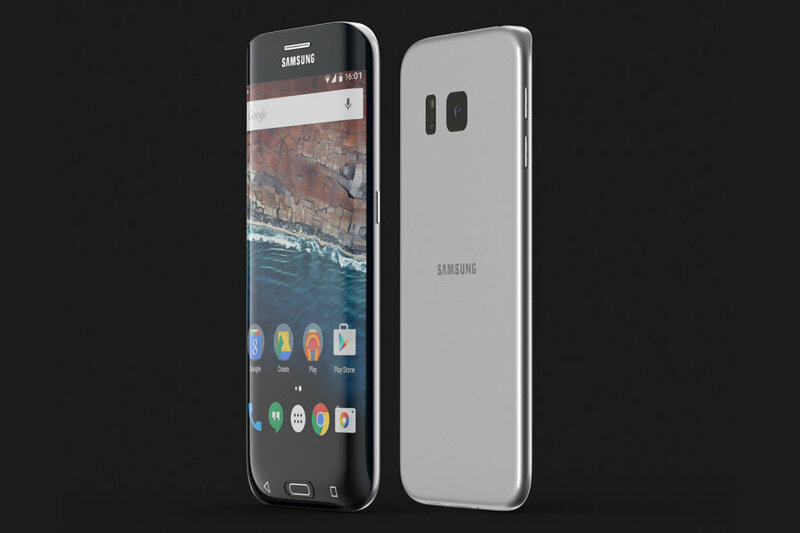 Made of glass and metal, the handset has a design language based on the Galaxy S6 Edge and the main camera is now flush with the back side. The same back side has rounded edges, much like the iPhone 6 and that surface is made of metal. The screen obviously has curved sides, but also an extra curve, towards the bottom part. 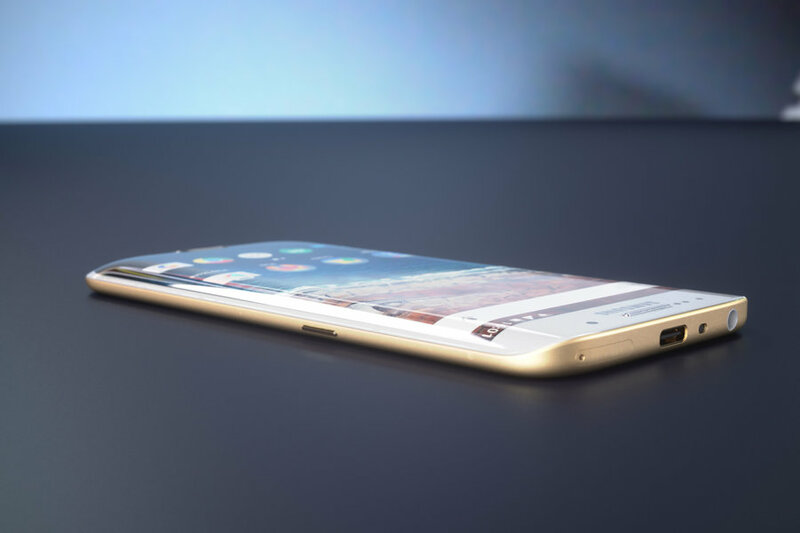 The Home button and capacitive buttons are integrated on an inclined area and they certainly look hot. 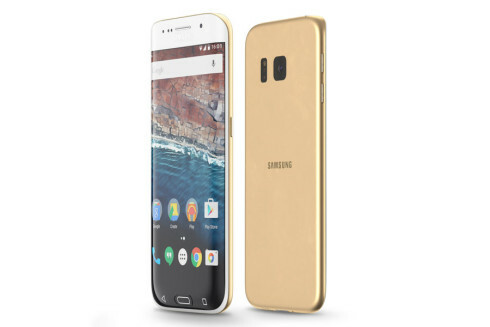 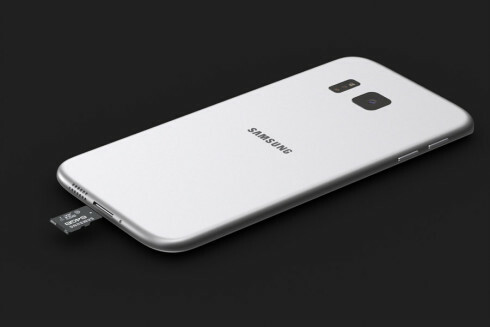 USB Type C is included and the Galaxy S7 Edge rendered here comes with an original way of integrating the microSD card slot, at the bottom. The screen increases in size from 5.1 inches to 5.3 inches, but the phone keeps the general dimensions of the Galaxy S6 Edge. 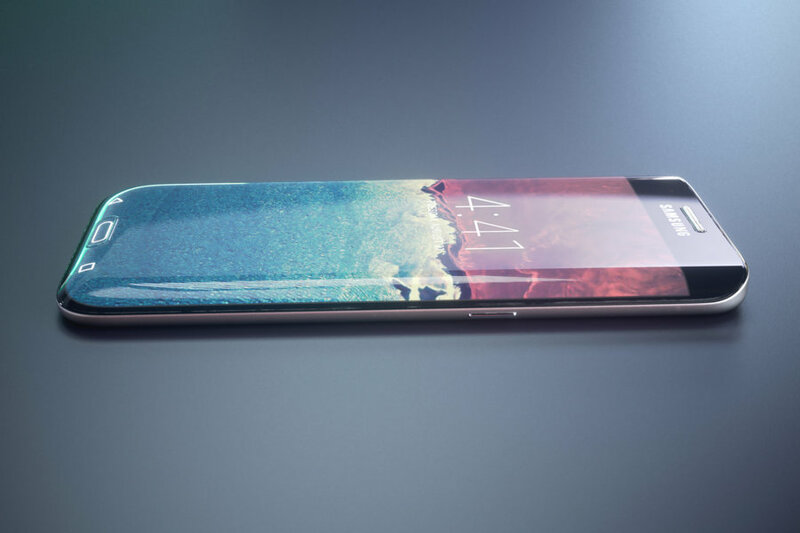 Such concepts will certainly build up hype for the real device, only to be let down when it comes out… because the render is much better. 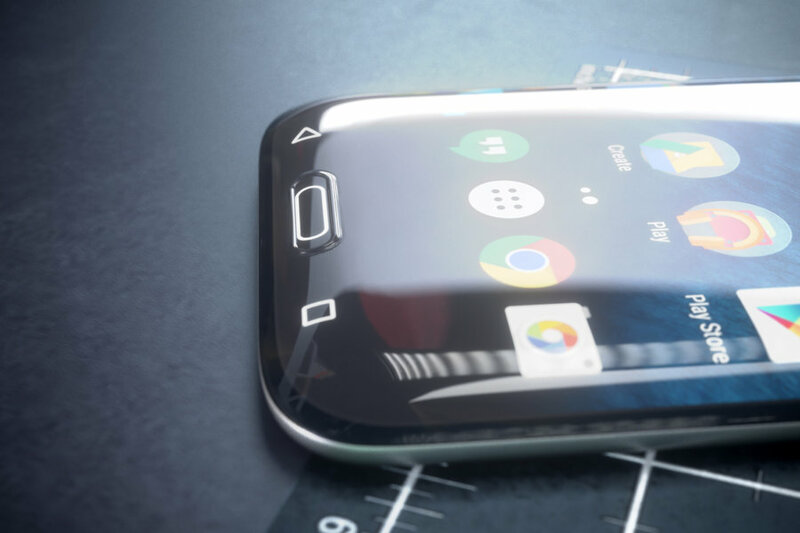 What If the LG G5 Looked Like This?